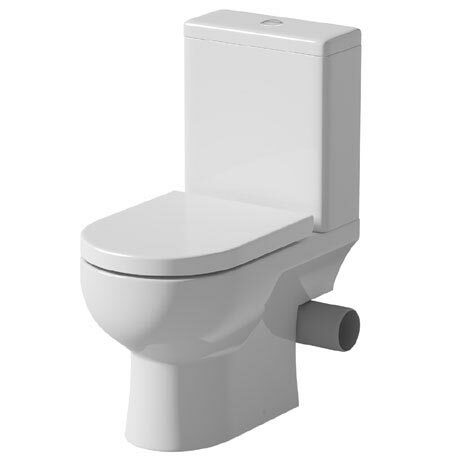 The Angelo close coupled toilet with its crisp, clean lines is an ideal toilet for contemporary bathrooms. Beautifully sculpted and made from the finest materials, it features a dual flush mechanism with WRAS approved fittings and a neat chrome flush button situated on the top. The pan benefits from a right hand side waste exit which means the back-to-the-wall look can still be achieved. The robust soft close seat features quick release hinges for easy cleaning which is simply operated by a switch.